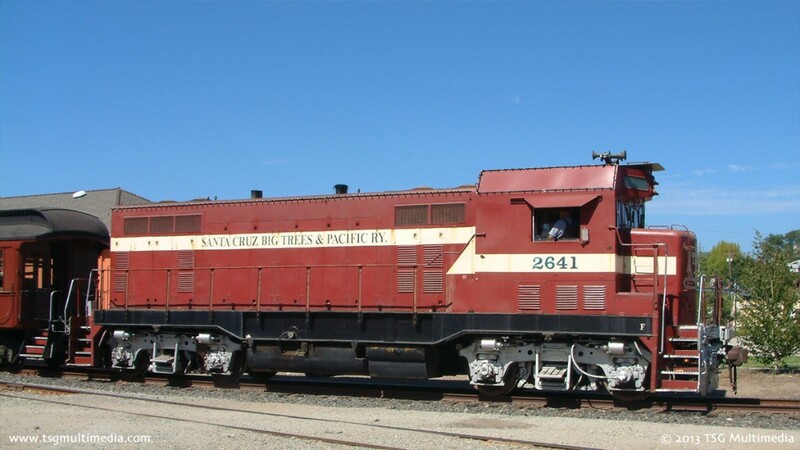 Cab Ride to Santa Cruz features exclusive footage from the cab of vintage Santa Cruz, Big Trees & Pacific CF7 2641! 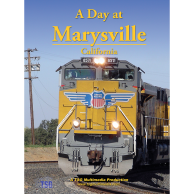 The video begins on a rarely-used portion of the Santa Cruz, Big Trees & Pacific line in Mt. Hermon, California. Cab Ride to Santa Cruz brings you along for a ride in the cab of vintage CF7 2641 as it runs over the rail line between Felton and Santa Cruz, California. The Santa Cruz, Big Trees & Pacific winds its way through spectacular redwood forests from the small mountain town of Felton, California to the beaches at Santa Cruz. 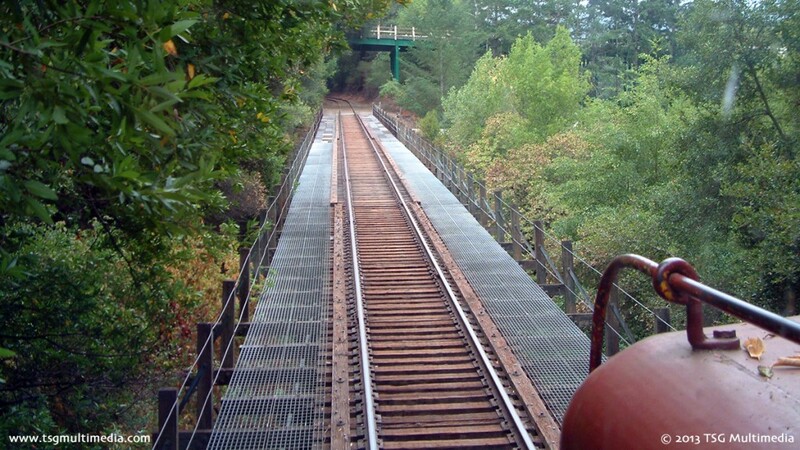 This is one of two lines operated by Roaring Camp Railroads. 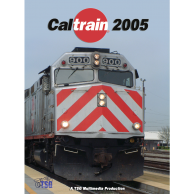 On August 22, 2007, TSG Multimedia obtained permission to put a camera in the cab of ex-Santa Fe CF7 No. 2641 to film the entire trip from Felton to Santa Cruz. Now you can experience every mile of this line from the perspective of the engine crew. Roaring Camp Railroads Volume 3: Cab Ride to Santa Cruz features plenty of action from the cab of this historic locomotive! This is a special charter run that starts in Mt. Hermon, a little north of Felton. This portion of the line is rarely used, so this video is a treat! The train rolls over a trestle out of Mt. Hermon and crosses Graham Hill Road on the way into Felton. 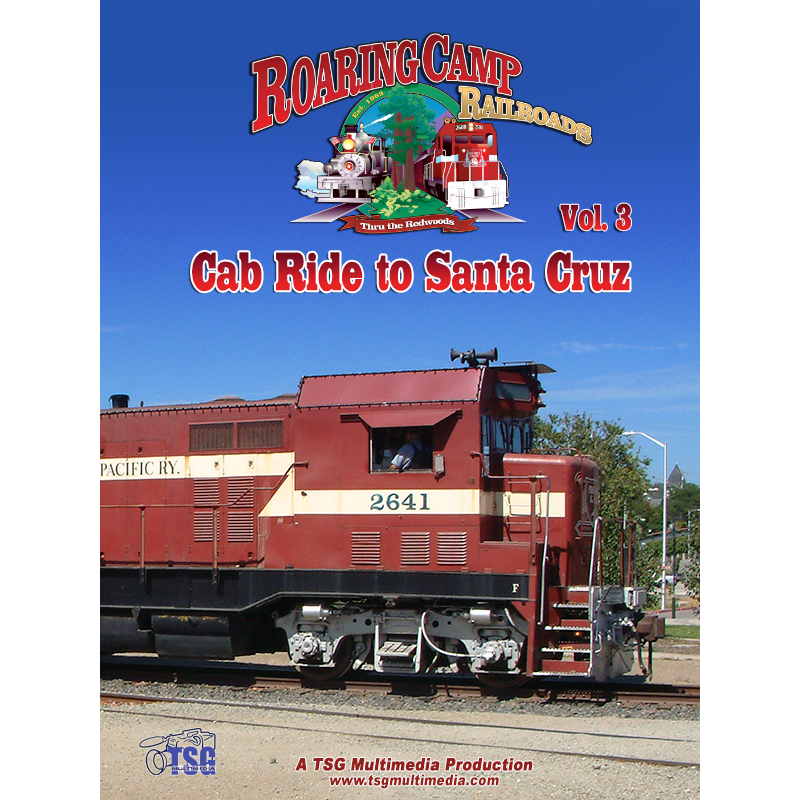 After a brief stop at the usual departure point at Roaring Camp, the train continues down the mountain, plunging through dense forest, clinging to cliffs, crossing a high wooden trestle, and running right down the middle of two busy streets in Santa Cruz! The video and audio are straight from the cab. 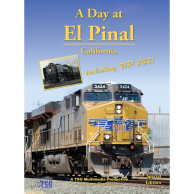 You will hear the rumbling of the CF7’s EMD prime mover and the voices of the crew as they talk to each other and coordinate their movements with Union Pacific as the train enters Santa Cruz. Unlike our other videos, Cab Ride to Santa Cruz has very little narration or editing. The footage and audio are straight out of the CF7 cab, with all the associated locomotive noise and crew chatter. The video offers an uninterrupted view of every inch of the line between Mt. Hermon and Santa Cruz! Join us for this unique ride on the Santa Cruz, Big Trees & Pacific! If you would like to learn more about this railroad, visit Roaring Camp.